Hii ni crimino! 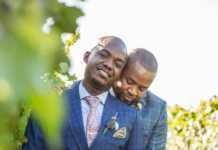 South African woman marries twins at the same time! Home Latest News Hii ni crimino! 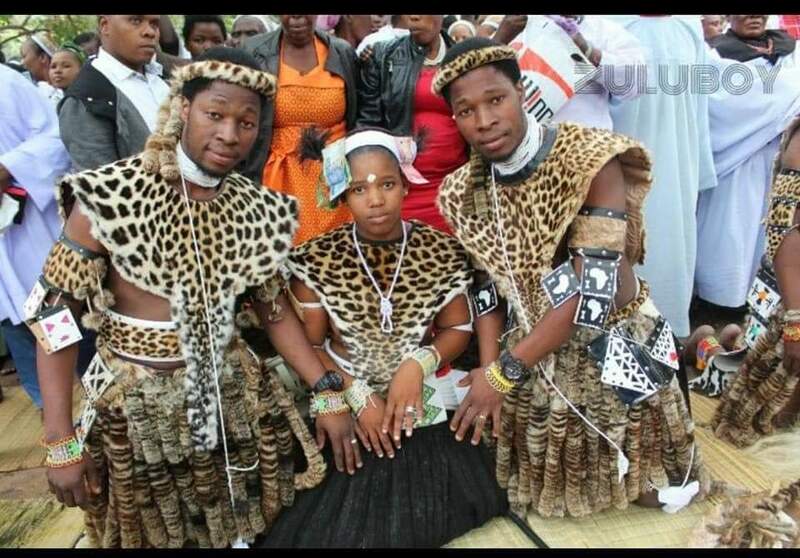 South African woman marries twins at the same time! A set of South African twins has recently married the same woman on the same day. 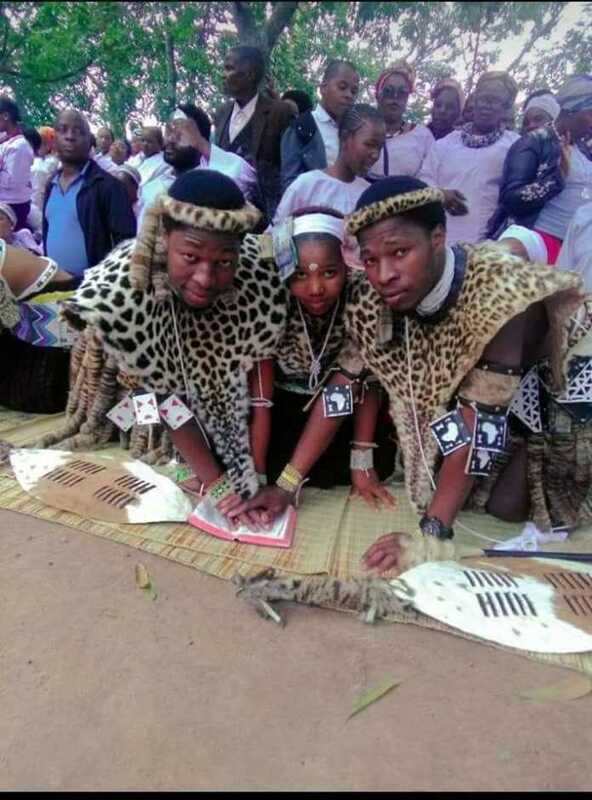 In the photos shared by Catchvibe Moatshe on Twitter, the twins and their wife were dressed in traditional attires made of animal skin. They were surrounded by family and friends who seem to support their decision. South Africans on Twitter shared their thoughts and concerns about the twins and their young wife. “Well, this is weird. What’s weirder is I found out there is a thing called sologamy. It’s a marriage by a person to oneself…”Tommyk tweeted. Similar kinds of stories to this, that people have heard before is that of men marrying two women on the same day. On December 11 last year in Kenya, a moran in Kajiado married two women at one wedding. Tom Mako alias Junior, 27, comes from a family with a history of polygamy. Such has never happened before in Maa land that stretches from Masimba in Kajiado East to Trans Mara in Narok. In a colourful ceremony at Kisaju, Mako wedded his brides Elizabeth Silamoi, 24, from Enkorika in Mashuuru and Joyce Tikoyian, 23, from Empakasi near Kitengela. Mako met Silamoi while grazing his cows two years ago at her home. A year ago, he met Tikoyian while also grazing his animals in Empakasi. Tikoyian went to school up to Form 4 while Silamoi made it to Form 3.